OMAHA — Renewable energy advocates say they are encouraged by a recent push to expand wind energy in Nebraska. 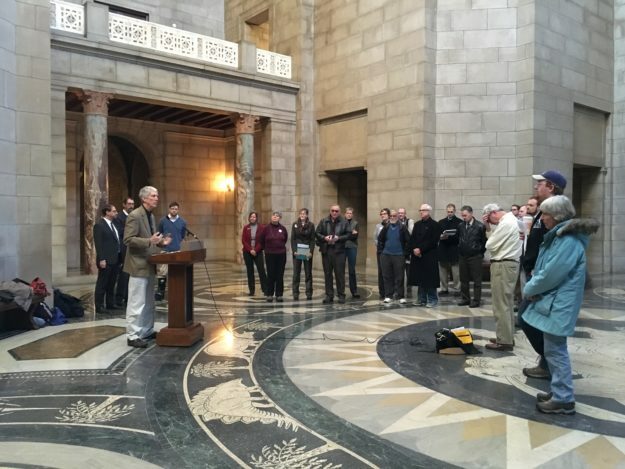 Advocates gathered at the eighth annual Nebraska Wind and Solar Conference in Omaha on Thursday. This entry was posted in Nebraska / Midwest News, NewsBlog and tagged 8th Annual Nebraska Wind and Solar Conference, John Hansen, Nebraska Farmers Union President, Nebraskans for Solar.Org, renewable energy development in Nebraska on November 7, 2015 by Helen Deffenbacher. 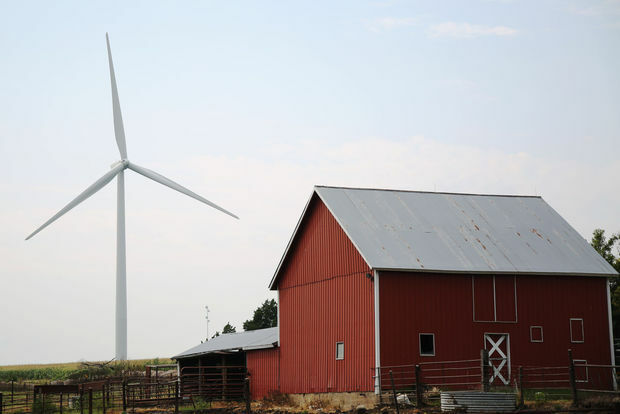 A Nebraska agricultural group is working with state legislators on a proposed tax credit for wind and solar energy projects. The effort fell short of passing last session but backers of the incentives say they’ll try again in 2016. 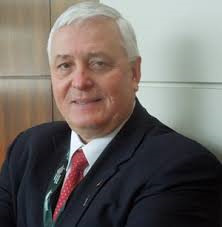 Nebraska Farmers Union President John Hansen says there’s plenty of support for the measure. This entry was posted in Nebraska / Midwest News, NewsBlog and tagged John Hansen, Nebraska Farmers Union President, Nebraska Legislative Bill 423, Nebraska Rural Poll, Nebraskans for Solar, renewable energy & community economic development in Nebraska, renewable energy incentives on August 31, 2015 by Helen Deffenbacher.